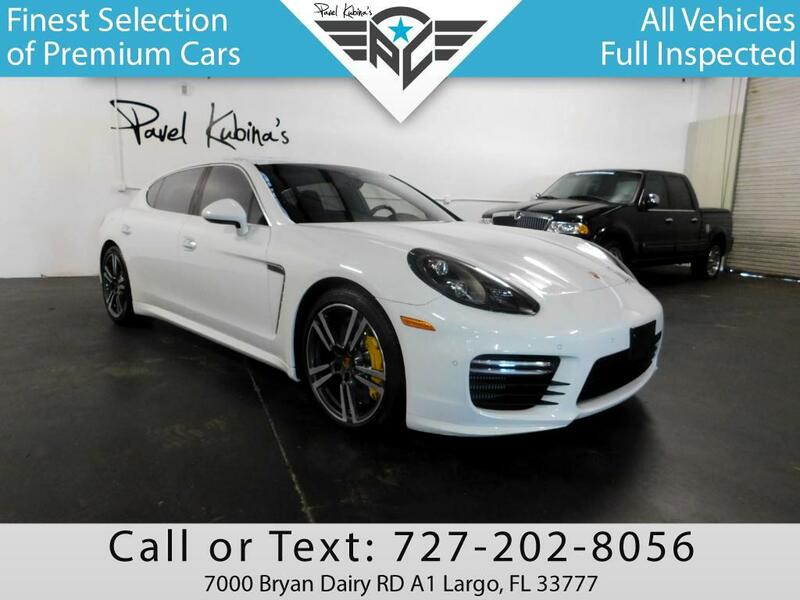 2014 PORSCHE PANAMERA TURBO S EXECUTIVE!!!!!! !201,495$ NEW!! !CLEAN CARFAX!! !NO ACCIDENT! !ONLY23000 MILES!! !20 911 TURBO 2 WHEELS!!!PARKASSIST!!PDK! !ANTHRACITE BIRCH INTERIOR PACKAGE!0-60 IN 3,5 Sec!!! 2014 Porsche Panamera Turbo S and Turbo S Executive: More Power, More Length!! !Factory Warranty till May 6 2018!! !Go to to are website at PRIVATEALLSTARCARS.com and view over 50 pictures.